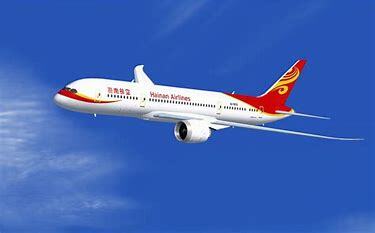 Hainan Airlines will officially launch a non-stop service between Shenzhen and Brussels on March 20th 2018. Following the launch of the Beijing=Brussels and Shanghai Pudong=Brussels services, this will be Hainan Airlines' third direct flight from China to Brussels. The route increases the number of options for travellers flying between China, Belgium and other countries across Europe. The route will be serviced by a Boeing 787 deluxe wide-body aircraft, with two round-trip flights weekly, on Tuesdays and Thursdays. The service's business class features spacious and comfortable cabins, 180-degree adjustable lie-flat seats, BOSE headsets and Bvlgari toiletry bags. Passengers in all classes will have access to an exclusive on-demand entertainment system and a gourmet selection of Western and Oriental meals.